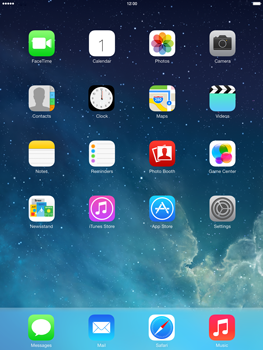 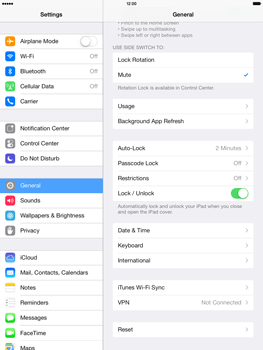 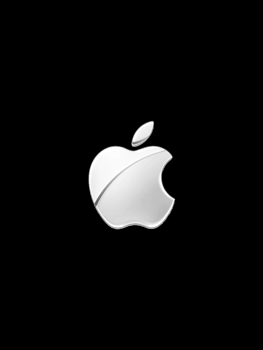 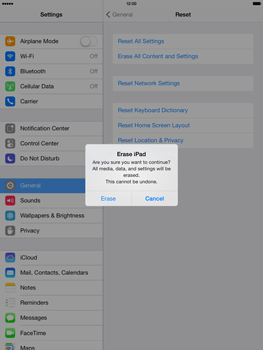 A factory reset will restore your Apple iPad Mini 2 to its original settings. All data and settings saved on the Apple iPad Mini 2 will be deleted. 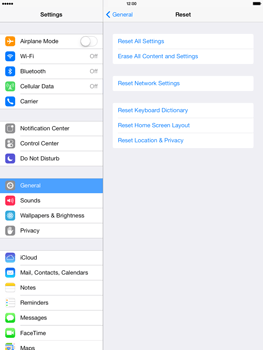 The Apple iPad Mini 2 will reset and reboot. 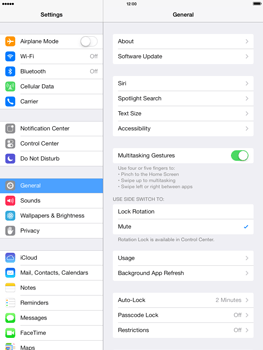 After the Apple iPad Mini 2 has been reset, you might have to reconfigure certain settings, such as the date and time, Wi-Fi, your email account, or your preferred mobile network.